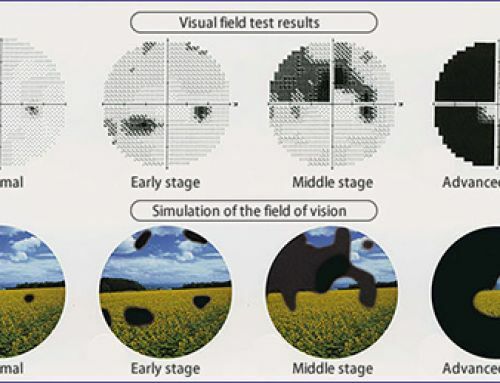 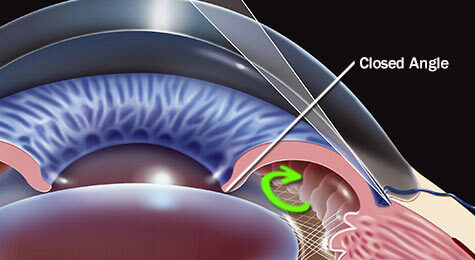 Treatment can involve glaucoma surgery, lasers or medication, depending on the severity. 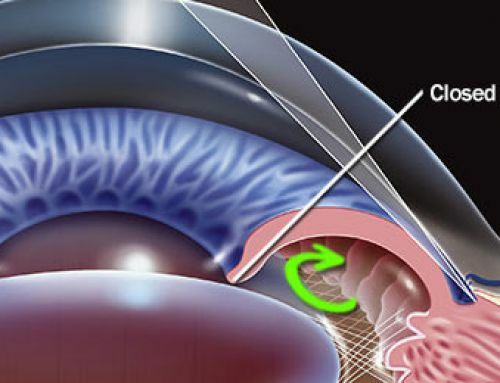 Eye drops with medication aimed at lowering IOP usually are tried first to control glaucoma. 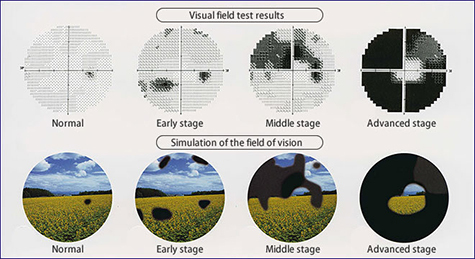 Because glaucoma often is painless, people may become careless about the strict use of eye drops that can control eye pressure and help prevent permanent eye damage.